kcap needed a new logo design and created a contest on 99designs. A winner was selected from 164 designs submitted by 27 freelance designers. We are an investment management firm that manages funds for individual and institutional investors. We primarily invest in equities, bonds and options. That may sound boring, but boring companies need good logos too. We are looking for a logo that will be used for the website, business cards, etc. We're interested in a variety of logos. First, feel free to submit a logo based on the words Kerrisdale Capital Management, ie. a design that plays off the letters or words, or that uses a logo or design that you think is particularly good, even if it doesn't play off the letters or words. 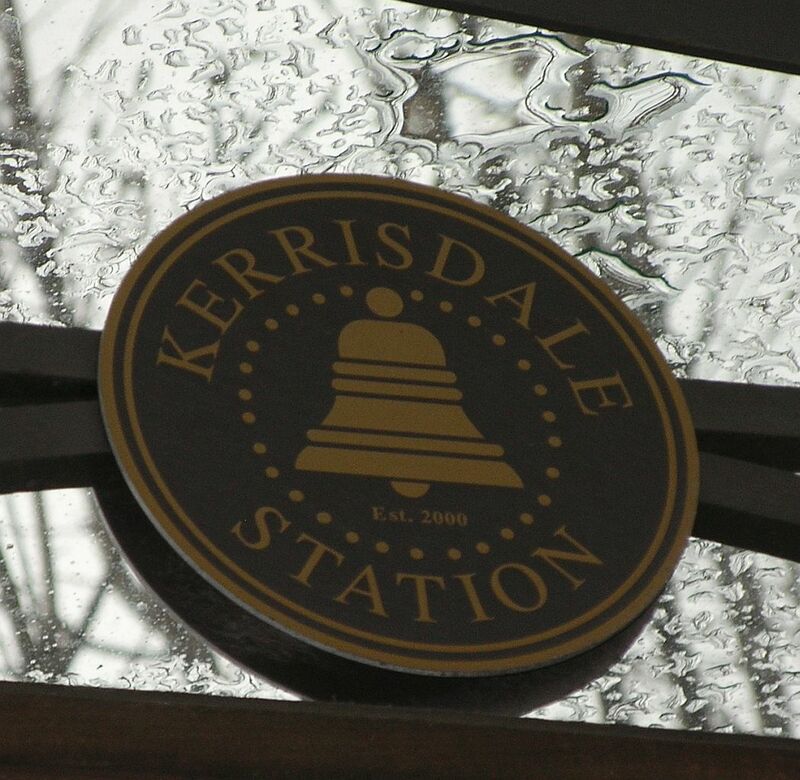 This is the old railway sign that the word Kerrisdale, a neighborhood in Vancouver Canada, comes from. Third, we may be interested in a logo that features mountains and beaches. That's one of vancouver's distinguishing features. We may get rid of the LLC - I dont know yet. The term "Management" isn't absolutely necessary either. If you can put it in and make it work, that's a plus. But I'll consider logos without "Management". - No stock charts, dollar signs, etc.